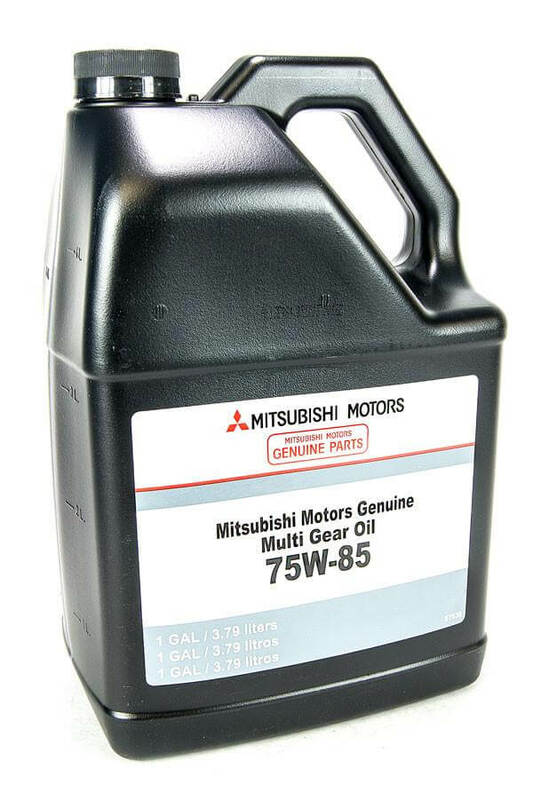 This is the OEM 75W85 GL-4 Transmission fluid that Mitsubishi calls for in the service manual. Recommended for the 5-speed cars, and required in the MR 6-Speed. 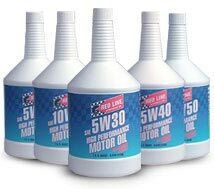 This is not to be confused with Diaqueen LSD Oil — which is for the transfer case and rear differential. THIS IS FOR THE TRANSMISSION ONLY. Tip: Many DSM cars are running this fluid with great success! Old part number MZ313376/3717610 Typically not stocked and will take about two days to ship.